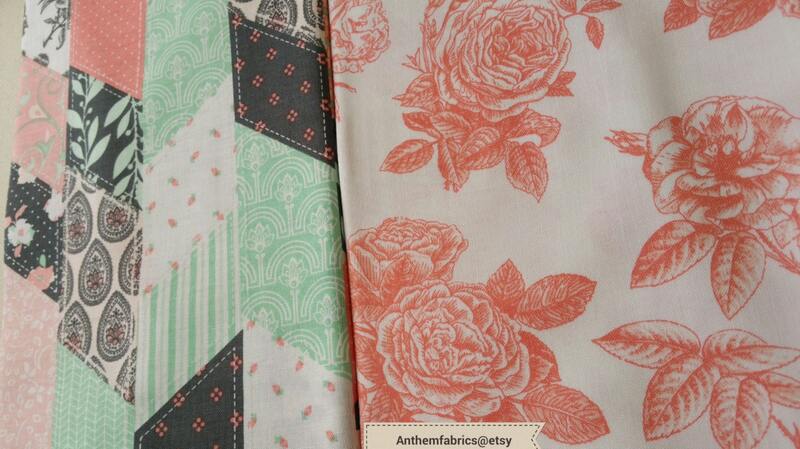 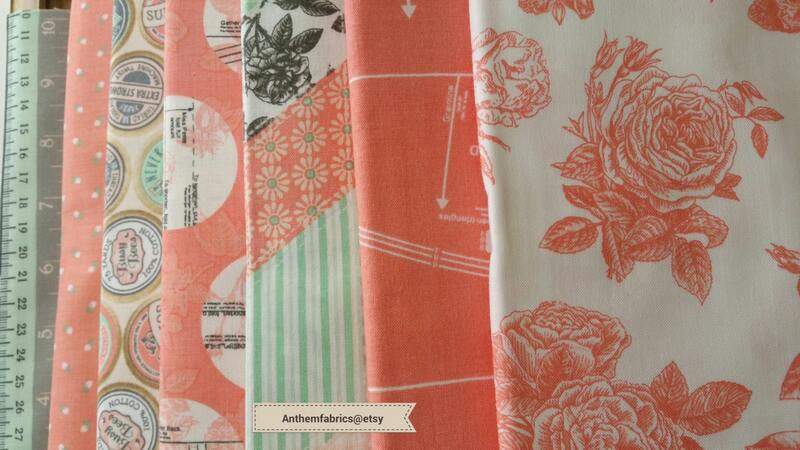 "Sew Charming" by Bo Bunny for Riley Blake Designs in Coral palette. 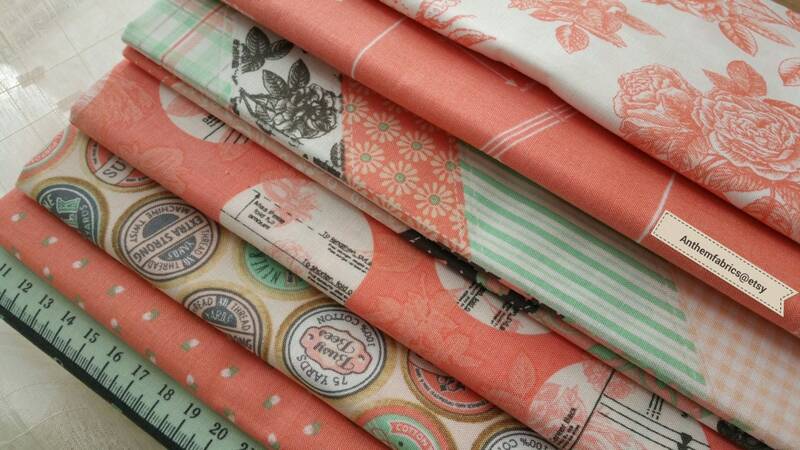 Makes a nice gift. 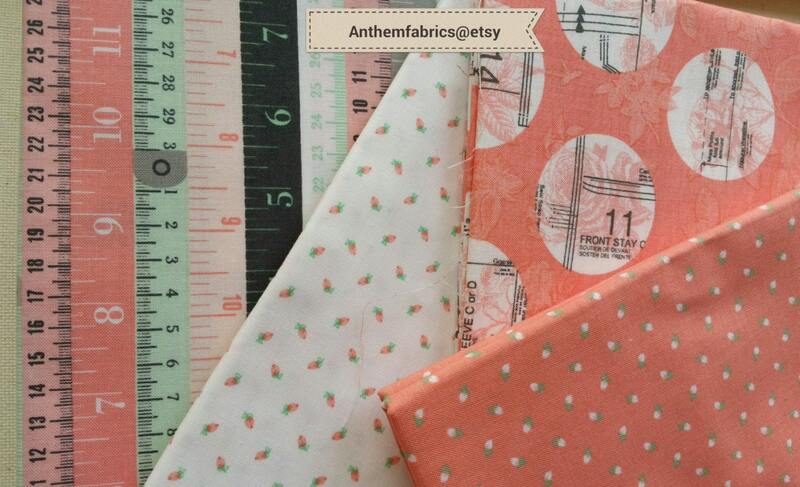 Perfect for the sewing enthusiasts! 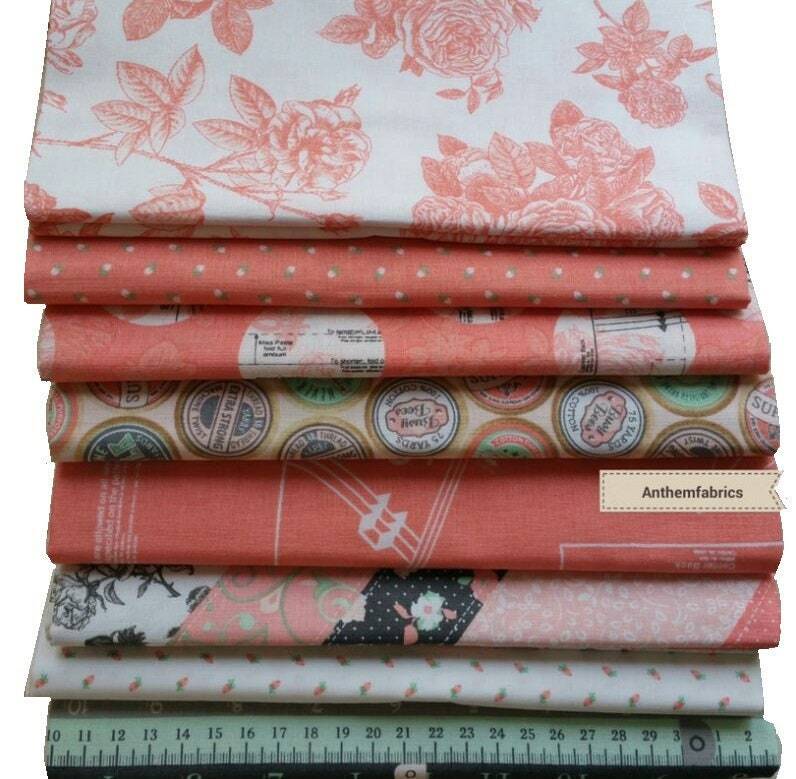 This bundle has 8 FQs in total, about 2 yards of fabric.